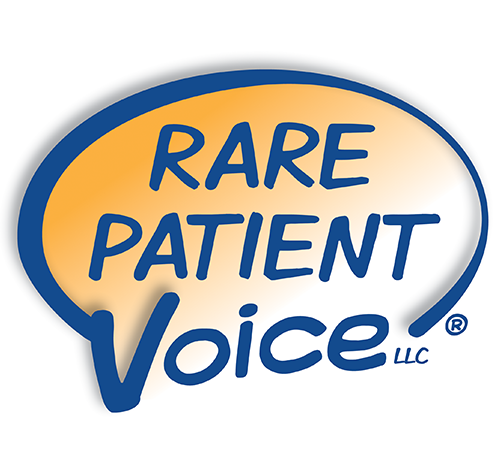 Rare Patient Voice recruits hard-to-find patients and caregivers for qualitative and quantitative market research. Authentic patients; recruits are complete within 2 weeks. Great to learn from patients prior to a pitch!